The number of lawsuits against trust, probate and estate planning attorneys has significantly increased over the last several years. Today, trust, probate and estate planing attorneys are charged with legal malpractice and breach of fiduciary duties more than any other single practice area, according to a recent survey of the largest professional liability insurers in the country. There are several reasons driving this upsurge in claims volume. Historically, the liability of an estate planning attorney was predicated on privity between the attorney and the client. 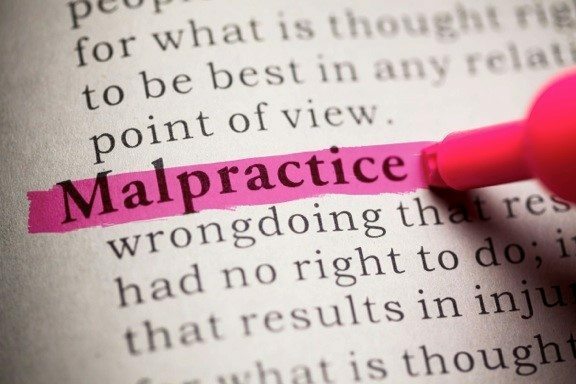 Over time, the rule of privity eroded and, in a majority of states, a third party can bring a malpractice suit against an estate planning attorney, opening the door to non-client claims by unhappy heirs or beneficiaries. Trust, probate and estate planning is also a highly technical and intricate area of the law, often with changing legal standards. This escalation in litigation is likely to continue and increase significantly in the next few years given the current and expected enormous transfer of wealth from baby boomers to subsequent generations. However, trust, probate and estate planning attorneys can reduce their exposure to malpractice and breach of fiduciary duties by following some simple guidelines, including understanding the parameters of the attorney-client privilege, practicing safe communications, understanding relevant law, and identifying potential conflicts of interest and addressing them — a unique challenge in this practice area because of the potential for claims by non-clients.